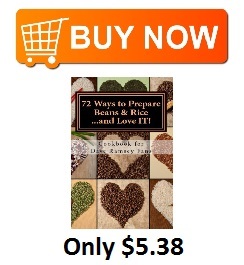 G – Gather & Dine | Chorizo and Red Beans Rice | 72 Ways to Prepare Beans & Rice...and Love IT! Cook rice in a rice cooker or according to package directions. Saute the onion, celery, green pepper, and garlic until golden. 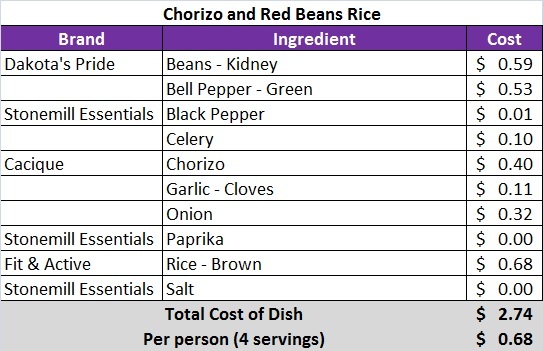 Add the chorizo, beans, and saute for another 1-2 minutes. Add the rice, salt, pepper, and paprika and stir together thoroughly until heated through. Season to taste with additional salt and pepper. Garnish with cilantro or parsley.